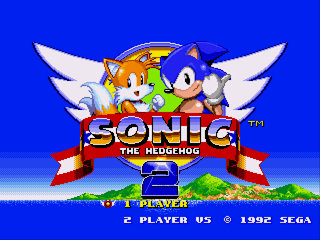 This is a joke hack of Sonic the Hedgehog 2 for Genesis. 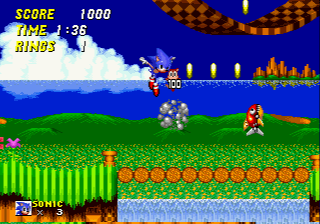 It’s purpose is to incorporate some of the elements common to Sonic games made by developer Dimps. 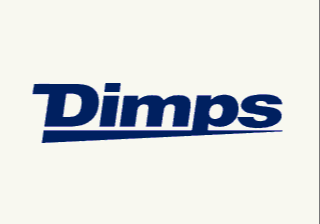 This makes for a game seemingly how it may have been if it had been developed by Dimps. One feature is a homing attack by pressing jump while in mid-air. 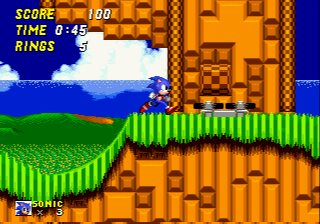 As with Dimps developed Sonic games the player is actually required to use the homing attack to bounce over pits by bouncing off of enemies. 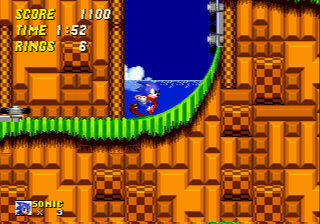 Other features include random speed boosters, uncurling after hitting a badnik or spring, Sonic 4 spikeless Bubbles enemy, Sonic only gameplay, reworked music in Sonic 4 style, boss theme replaced with a unused Sonic the Hedgehog 3D Blast song which was later used as the Sonic 4 boss theme, and small physics tweaks. The patch is in xdelta format due to shifted data resulting in IPS patches containing original code. The ROM should be in BIN format.